Alex Alexander A good, balanced coalescence of Infinite Third's well-developed ambient style. Kind of like a flagship to unite the diverging multitudes of IT ambient records. This is a hibernation release. As I continue to work on my next full-length studio album "Channel(s)," I have unexpectedly been compelled to process this collection of previously-unreleased textural pieces which are all products of pure atmospheric wandering. 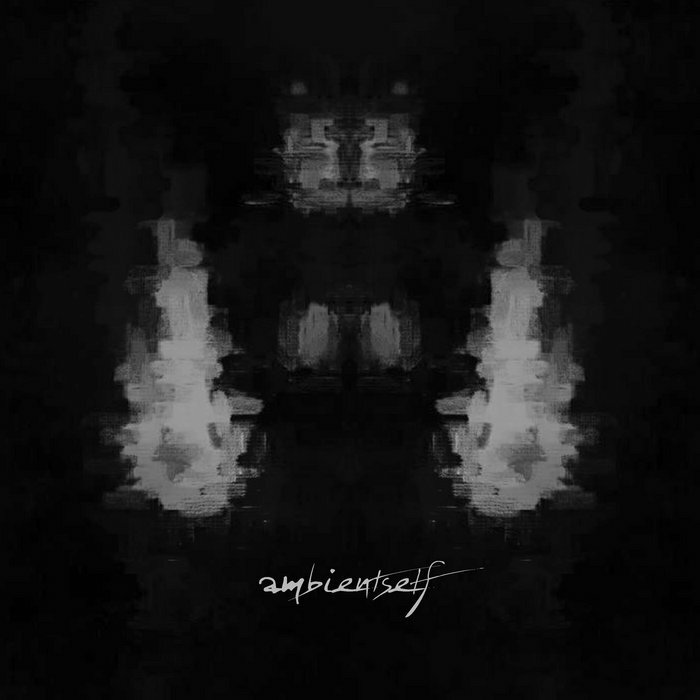 Sequencing and presenting "Ambientself" has served as a direct counterpoint to the deliberate composition involved in my current writing process and has been a welcome meditation on the part of me that simply enjoys the more effortless side of creation.